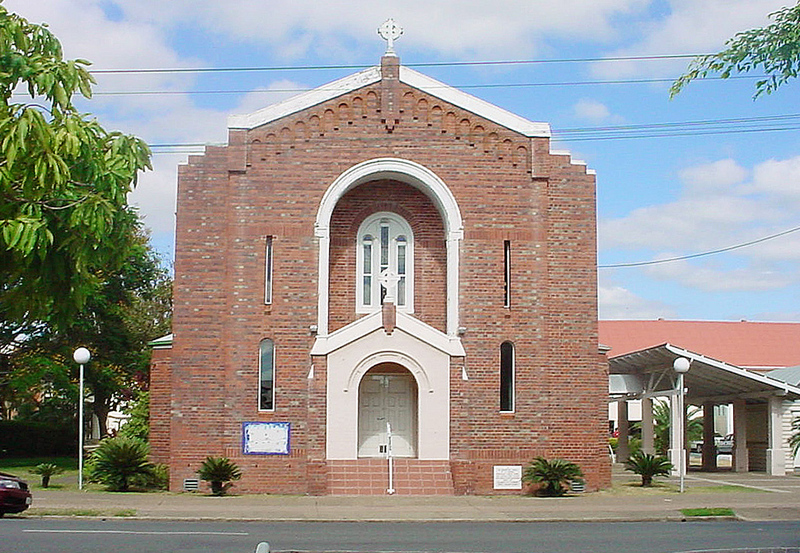 St Mary’s Parish, South Mackay, is one of the four Catholic parishes of the Mackay Deanery, which lie south of the Pioneer River, within the Mackay urban area. It is bounded on the north by St Patrick’s Parish, St Francis Xavier Parish to the west and St Michael’s Parish, Sarina, to the south. WHAT’S OUR MISSION? St Mary’s Parish aims to be a witness to the Good News of Jesus Christ. We endeavour to be a welcoming community of believers who will grow in holiness through our relationship with God and others. WHO ARE WE? St Mary’s Parish, South Mackay, is one of the four Catholic parishes of the Mackay Deanery, which lie south of the Pioneer River, within the Mackay urban area. It is bounded on the north by St Patrick’s Parish, St Francis Xavier Parish to the west and St Michael’s Parish, Sarina, to the south. Although much of the parish is suburban, residential development has progressed since the early twentieth century. It has large open areas, which include the Mackay airport, sporting fields, parklands and tourist accommodation. The socio-economic composition of our Parish is middle to low-income families, with a significant percentage of aged pensioners. Since 1992, the Sisters of Mercy, through the Department of Immigration and Multicultural Affairs, have resettled refugees within our Parish. These families have been resettled in our Parish area because of its close proximity to services and agencies in the City area. About 550 Catholic families live within our Parish limits. There is a steady increase in the number of younger families, while the number of single-parent families, especially in Department of Housing areas, is significant and will increase in proportion to the development of more Department of Housing units. Since the turn of the century, two new housing estates have been developed close to the beach area. This year, on reclaimed Railway land, a hostel for Indigenous Australians was opened. 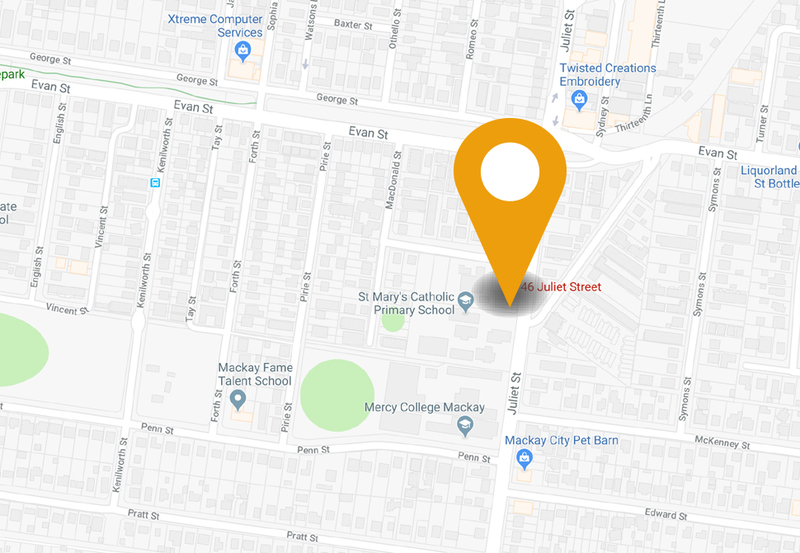 As well as our local Catholic primary school, there is a state primary school, Mercy College (Junior Catholic High School), Mackay State High School and 2 community preschools within our Parish. WHAT’S OUR HISTORY? The original St Mary’s Church was blessed by Bishop Romuald Hayes and dedicated to God “St Mary, Mother of Christ” on June 7 1936. It was designed by architect Harold Brown in a romanesque style and was built by William Guthrie. At the time of the opening of the church, St Mary’s was well established as a Mass Centre ministered by priests from St Patrick’s Parish. A church-school had been operating also for over twelve years. St Mary’s was declared a separate parish in 1936 with the appointment of Father (later Monsignor) Thomas Byrne as parish priest. West Mackay and Farleigh, which were later to become parishes in their own right, were then included in St Mary’s Parish, as was the District Hospital. Father Byrne and his assistant (Father Edmund Fraher) lived beneath the original churchschool building for over two years, until the Presbytery was finished in late 1938. St Mary’s School accepted its first pupils on January 24th 1924. It was conducted by the Sisters of Mercy who travelled daily from St Patrick’s until a convent to accommodate eight sisters was built in 1935. The convent building, adjacent to the church, was demolished in 1996. Over the years, new buildings have been added to the parish complex. In 1992, the first church-school was refurbished to become St Mary’s Parish Hall. The building of an entirely new school commenced in the 1970’s. The Sisters of Mercy were in charge of the school from 1924 until 1982 when the first lay principal was appointed. In 1995, an unused demountable classroom was refurbished to become St Mary’s Parish Centre, containing administrative offices and meeting rooms. St Mary’s Church was renovated for its diamond jubilee in 1996. The dedication of the new altar by Bishop Brian Heenan was the highlight of celebrations. The 60-year-old church, a landmark in South Mackay, had been badly in need of structural renovation, and the extensive rebuilding work had presented the opportunity of implementing the liturgical reforms of the Second Vatican Council.